An alkali resistant glass fibre woven mesh, ideal for reinforcement of render or basecoat plaster. An ideal anti-crack reinforcement for rendering systems. For use in construction; mainly to reinforce concrete, cement, screeds and renders. ETICS external wall insulation systems with acrylic, polymeric, silicon, silicate and mineral renders, cracking surfaces repairs and tiling (as reinforcement). Offering incredible strength when embedded into wet base coat renders and is light, economical, tear resistant and easy to use. Stabilises surfaces and prevents cracking. Can be used with Bond It Universal Building Render (BDER25). Apply an even background coat of render to the required thickness. Place the mesh into the wet render and lightly press in with a trowel to completely cover the mesh. Overlap joints in the mesh by a minimum of 5cm. Trowel over to give the required finish effect. Re-inforcement for waterproof membranes, felts and similar roofing materials. 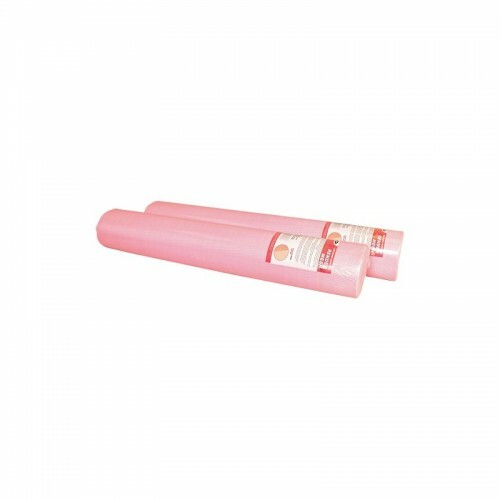 Distributes stress evenly when used with marble, stone and ceramic tiles. Maintains stability and durability when used with floorcoverings. 1 roll will cover 50m of substrate at a 1m width.